Happy New Year 2016! Wishing you all a new year full of hope, happiness, craftiness and crazy parenting adventures! I hope you started your new year on a good footing. I have just returned from my very short vacation to a near by sea side town of Yanbu so I guess I am pretty relaxed right now. I didn’t take a vacation last year and we compensated by running off (literally escaping) from the buzz of this city to a quieter more enjoyable location. You know… as a mum I swear by short vacations. If you have been really stressed or tuned off, I recommend you go NOW. Just grab a bag and the kids and run off. Don’t worry if you forget anything… you can always buy new! 😉 The kids really do benefit from it and despite the craziness of vacationing with kids, trust me, it makes a huge difference to your sanity when you return. I know… I know… when life is already M A D the last thing you want to do is to complicate it further but, a weekend away does wonders. I did this a few years ago when I had a baby and a toddler along with a six year old and I was literally tearing at the seams. It was two days only plus a day of driving by car but the result was amazing. I have another awesome experience from this year’s trip now to convince you even more. Life doesn’t wait. If you wait to make things perfect, that moment will go away. I have 140 posts in drafts, thousands of photos and lots of crafts that I didn’t show to you. I have ideas of crafts that I wanted to do with my toddler that I couldn’t do because I wanted to wait till the time was right. The time never came. My toddler turned into a preschooler. She isn’t interested in those crafts. On the other hand, we had done experiments and made stuff on a whim that I never captured but those moments are just in my memory now. There have been moments when I just ran outside with my kids forgetting my camera and my phone. There have been cookies baked in a messy kitchen making it even more messier and we had loads of fun. Life doesn’t wait. Enjoy those perfect moments at the most imperfect of times. Just let go. This past year, I learnt how easy it is to eliminate stress. Really. All I have to do is say NO. I am not the kind who says No easily. You know what… it isn’t hard. Just don’t do it if it isn’t making you happy. I stopped blogging. I stopped doing things that were routine… that I thought I had to do. I don’t HAVE to do anything. It is all in my mind. You know… that is back to saying ‘get your priorities right’ again but really, Just let go. Be happy that you did what you did. It doesn’t matter what anybody says or anybody thinks. If you answer to yourself and say I am happy it means youre a happy mom and a happy wife. I made that my priority last year that I will make my husband happy and I will let my kids enjoy their childhood. Everything else can wait. It worked. I let go of what didn’t matter. Promise yourself happiness. This is another way I learnt to manage myself better this past year. Have you ever asked yourself what makes you happy? Do it now. Close your eyes, take a deep breath and answer that question. Be honest. Happiness is something that changes as we pass through the different phases of our lives. My definition of it was different after college and it was different when I married Z. With one kid, life was different. My hopes and dreams were different. With three kids, I want something else now. I can write four pages on this topic and still not finish but basically what I am saying is that find out what makes you happy and promise yourself that happiness everyday. Just tell your self that. Say: I am not going to be sad or grouchy or worry about mundane stuff. I am going to enjoy my life and I am going to enjoy it in that very same place that I am. I am going to stand here, in this phase of life and I am going to enjoy it. Right now, I don’t care if my coffee is cold. The dishes still need attention but I am happy that I am here writing this post. My readers will read me, take some inspiration or at least I will have made them smile. You may share my thoughts or have some word of advice for me. Whatever it is, I am here and I am happy I am getting these few minutes to write this down. Do you see where I am leading you? Can you feel that happiness when you read those words? Do you think you can promise yourself that happiness too? I know a lot of my friends and family will say ‘Come on Aysh, you dont lack courage! You’re oozing it…’ Umm… not really. 🙂 This year, I have big big dreams and not just for this blog but for my family and my personal life. I will be taking new steps towards new horizons. 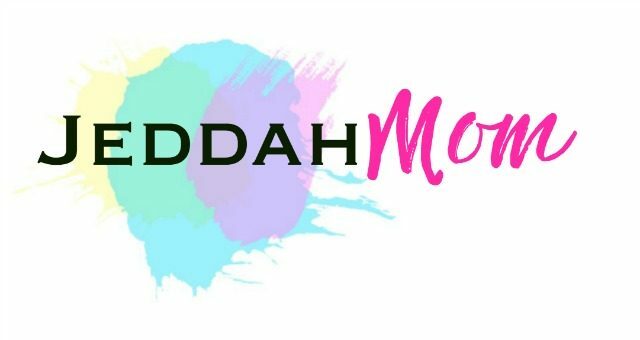 You will read all about them in the months to come as I plan and share my goals and accomplishments because every month all through 2016, I am joining my Kid Blogger friends in staying motivated through the year. We will be writing about not just how we plan on keeping ourselves motivated at being better moms but we will also share our success and failures. The purpose of this post every month is to keep ourselves grounded, basically. These posts will give you a peak into my life on how I (mis)manage my life, juggle my kids and my work at home job. but most importantly, I hope, through these posts, you will find support and inspiration for your own life and struggle. I am a mom first. I try very hard to keep my family together and run my home to the best I can. I am lucky… blessed even… that I have a husband who is so supportive of me but sometimes, I wonder if I am doing enough for us all. Through these monthly goals, you will see how we manage around here. 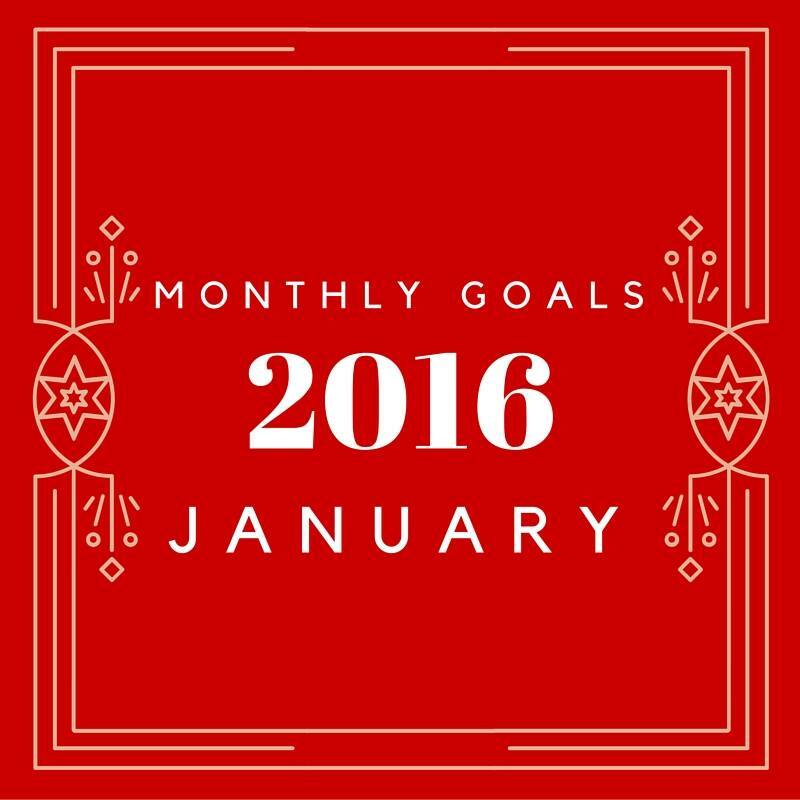 If you are a blogger, I welcome you to join us in writing monthly goals yourself. You can link up with us. We would love to visit you and take inspiration or pass on our support. If you are not a blogger, you can still join us in the comments. Read through the links in the link up below to discover more amazing mommy bloggers and how they manage their kids and their lives. I assure you, you will love them because they sure are some of my favorite places on the web! Now, for my goals for the month of January. 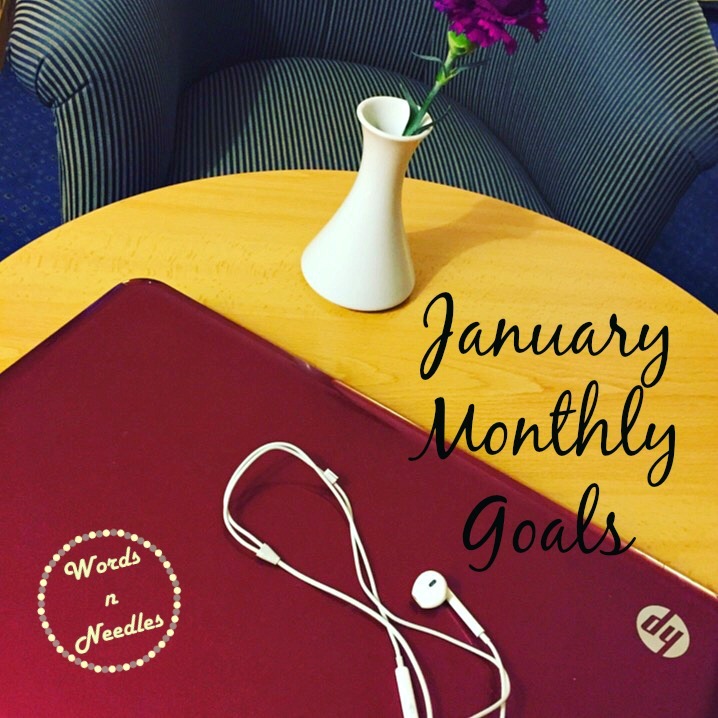 Monthly Goals for the Month of January. Learning: Teach about tradition. This month, I want to revise with my kids the importance of traditions and why they must be followed. My eldest is 8 years old and studies in an International school. There are great things to a child studying in a multicultural environment but one drawback is that they get all messed up about their identity. My 3 year old is in kindergarten and she too could do with learning about this topic now. Home Front: Focus on the hot spots please. Have you noticed, how there are certain places in your home that gather more clutter than others? It is those places that once it starts, it is like a rolling stone downhill. If you don’t stop that stone, it just goes down… down… down… dragging you with it. Well, I have a place like that in every room of my house. I have noticed recently that if I stop it before it starts, the whole room stays put. Usually, I am too lazy to do it. All my common sense and wisdom falls on it knees when the laziness in me rises, so well… I need to focus on the hot spots, I guess. Blogging: Need to make some monthly goals asap. You can read all about this in a post of it’s own soon. One very important detail I would like to add here though, is that I hope, I can restart my Newsletter. I am hoping for a fortnightly one this time and hopefully, a FUN one! I have a diverse readership and I have been struggling with keeping every one happy. This time, hopefully, no matter how lengthy the letter goes, I hope, everyone will enjoy receiving it! That is all folks! That above, is my plan for this month. I am a little rusty on writing goals this month but hopefully, we’ll get a little more interesting as we progress through the year! Now, tell me in the comments: What are your plans? Talk to me ladies…! Don’t forget to visit the bloggers below too! Previous Post: « Creating an environment that teaches a child to learn different languages from a young age. Tradition is really important! I love that this is something you are mindfully teaching. Great goals!!! I am sure you will have all the courage you need to manage this year all your goals!